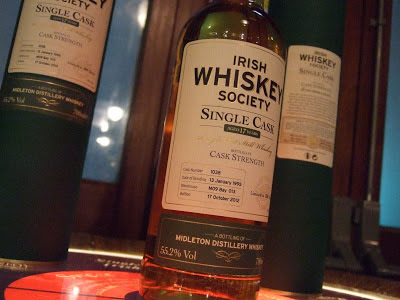 Irish Whiskey Society members have shared many fine bottles of whiskey over the last four years. Since the society’s foundation, however, we have also shared a desire to prise a cask from a distiller’s warehouse and bottle it as our very own. Tonight, that wish was granted. A couple of my posts recently have been about special occasion food that requires a bit of extra effort, long, slow cooking or (sometimes) expensive ingredients, such as the last post Shananigans’ Wagyu Stew. 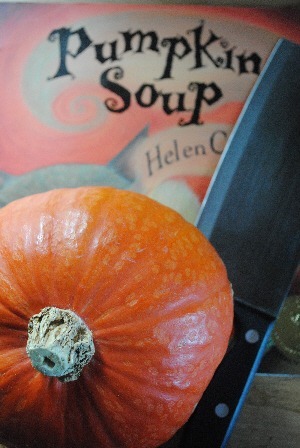 [Spiced] Pumpkin Soup. 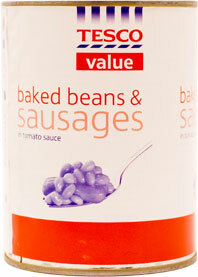 The best you ever tasted. Shane from Writers Tears kindly sent me a sample of the new Cask Strength I wrote about last week. Two things struck me abut this whiskey. 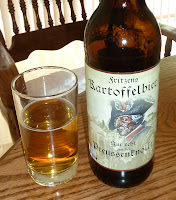 First, the malty, grainy nose that reminded me of new make spirit. There is still some of that fiery freshness in the taste too, though I’m sure this isn’t a young whiskey. Can foodies and commercial farming co-exist? 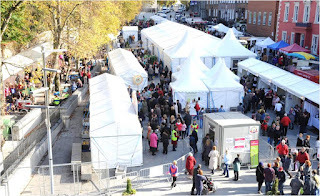 Savour Kilkenny organisers you know who you are. Again; a great festival. Again I return home so stuffed with gorgeous local food I roll out of my car on arrival, replete with foodie gifts for just about everyone except the dog. It’s horrible when theft hits you. 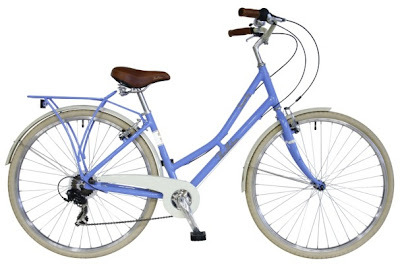 I became a victim over the weekend, when thieves entered the grounds of my home and stole my newish bicycle. As well as losing my bicycle, I also feel a little violated, as experienced by many victims of theft. Whether you’re caught in #Frankenstorm or want a Trick-or-Treating experience that’s easier on your feet, Treater has the solution – no umbrella necessary! Treater is a new social-gifting application that lets you send real Treats to your friends instantly on their smartphone devices – like a latte, a cupcake, a beer or even lunch. This Halloween we wanted to bring a little fun to the interwebs, Trick-or-Treater style. 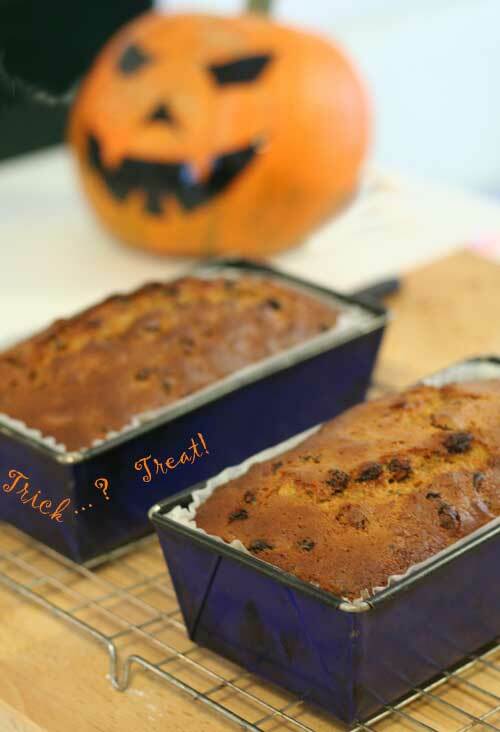 Apricot and Orange Barmbrack for Hallowe’en – Trick? Treat! It’s my own fault. I didn’t put a sign up saying “Hands Off!” so when I went to photograph my latest creation, the barmbrack fairies had visited and made off with several hefty slices. Not to worry. Despite being a traditional Hallowe’en treat, barmbrack makes regular appearances in my household so it was no effort to knock up another batch.